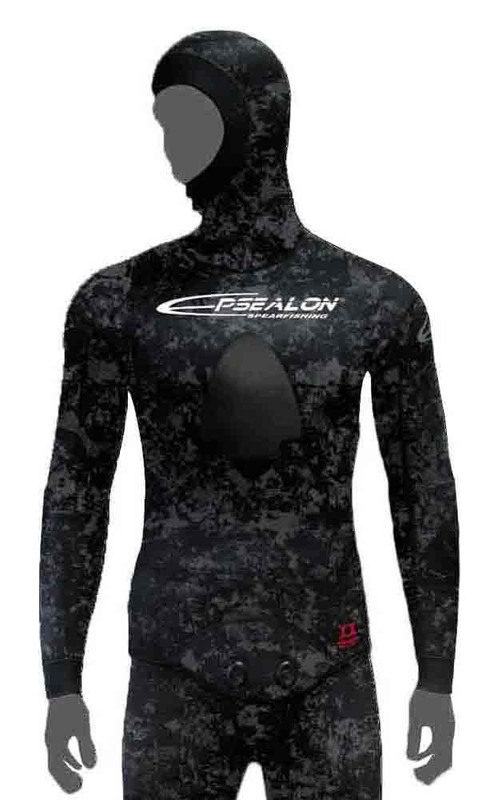 Cheapest line in Epsealon. 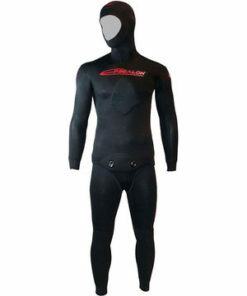 A great wetsuit, very elastic and warm. 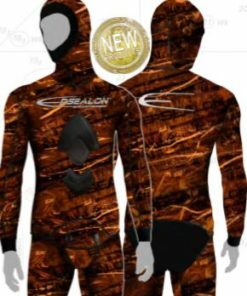 Perfect for cold waters if you are looking for confort and be warm. 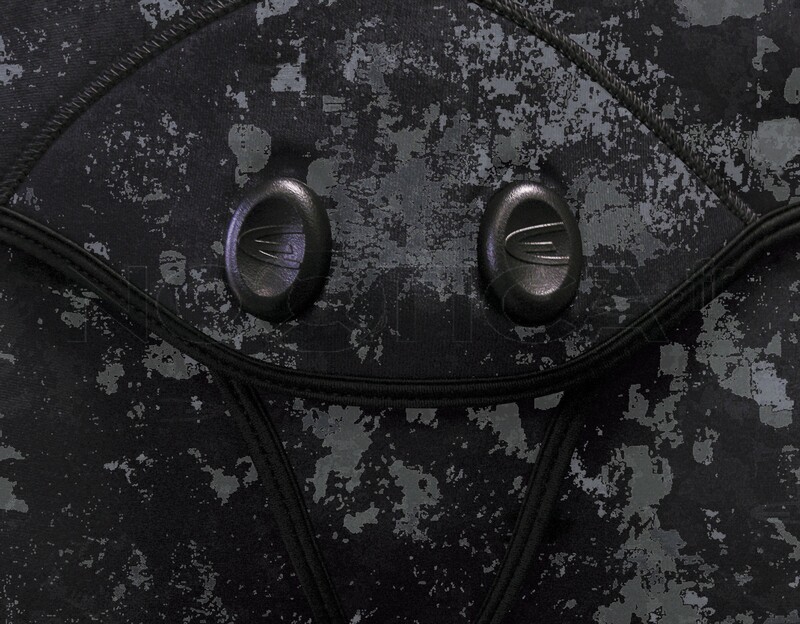 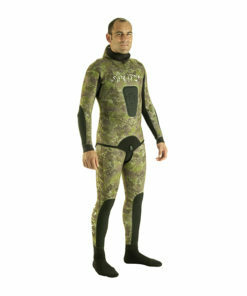 It´s Yamamoto neoprene. 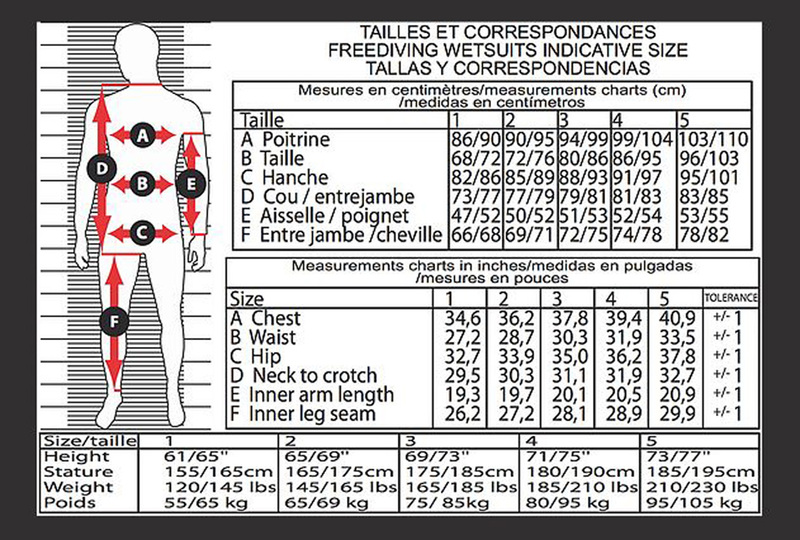 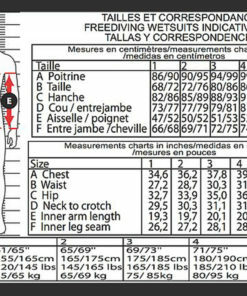 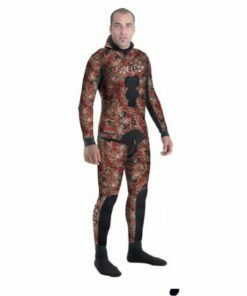 Perfect wetsuit for all year round diving. 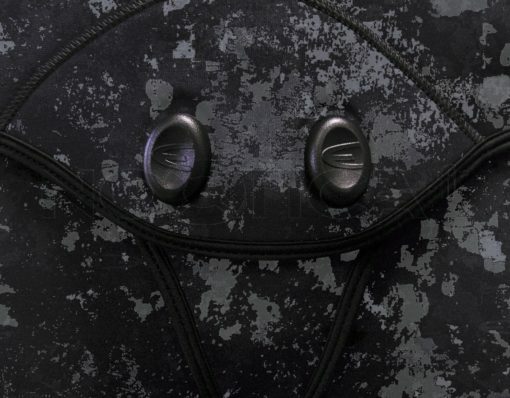 Got mine in 7/5 mm. 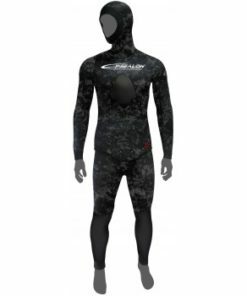 Very comfortable and warm had to upgrade after 2 years to red fusion due to weight gain. 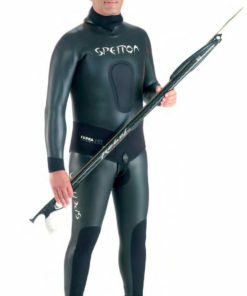 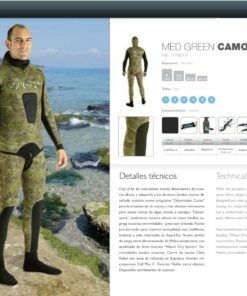 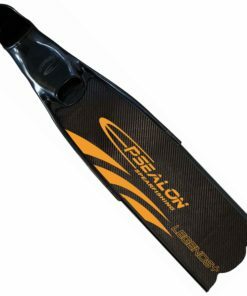 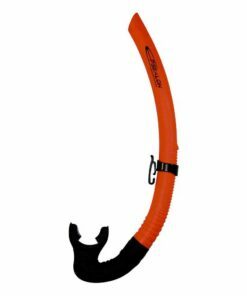 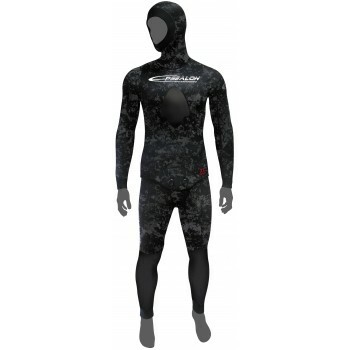 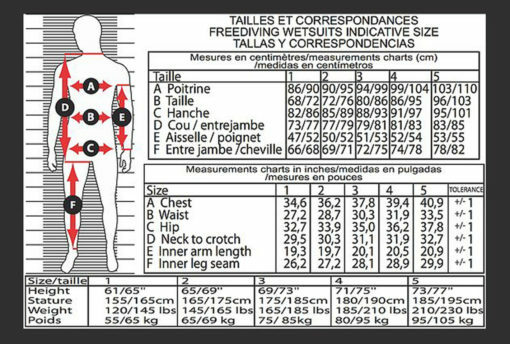 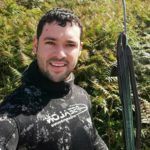 This was my first proper wetsuit when I started spearfishing and I was very impressed how warm they are. 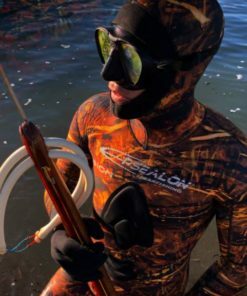 I have spent hours in the water at a time without getting cold always warm.